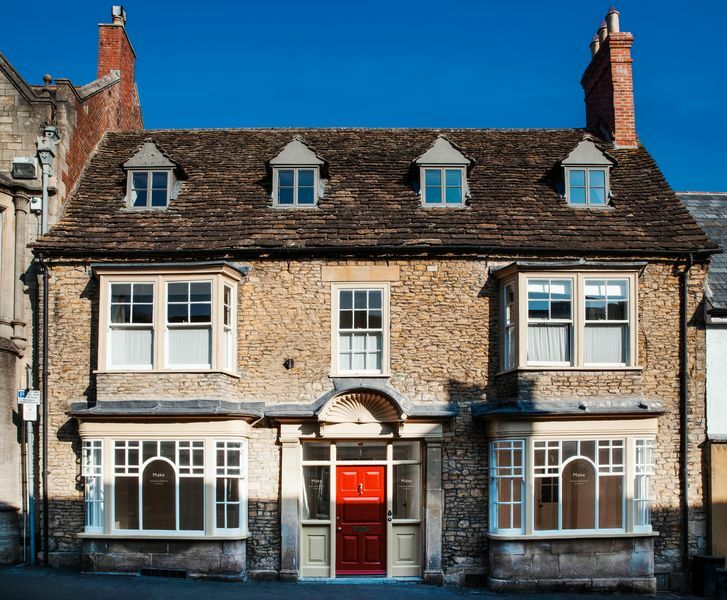 Please join us to celebrate the opening of Make Hauser & Wirth Somerset, a new gallery space at 13 High Street, Bruton. Occupying two rooms of this Georgian townhouse, Make will be a destination for contemporary making and the crafted object, from the best emerging and established makers both nationally and internationally. This is a free, drop-in event. All welcome. This event takes place from 6 – 8 pm at Make Hauser & Wirth Somerset, 13 High Street, Bruton, Somerset BA10 0AB. Please note, parking is available at Hauser & Wirth Somerset, Durslade Farm, Dropping Lane, Bruton BA10 0NL. There will be a shuttle bus running between Hauser & Wirth Somerset and Make throughout the opening reception.